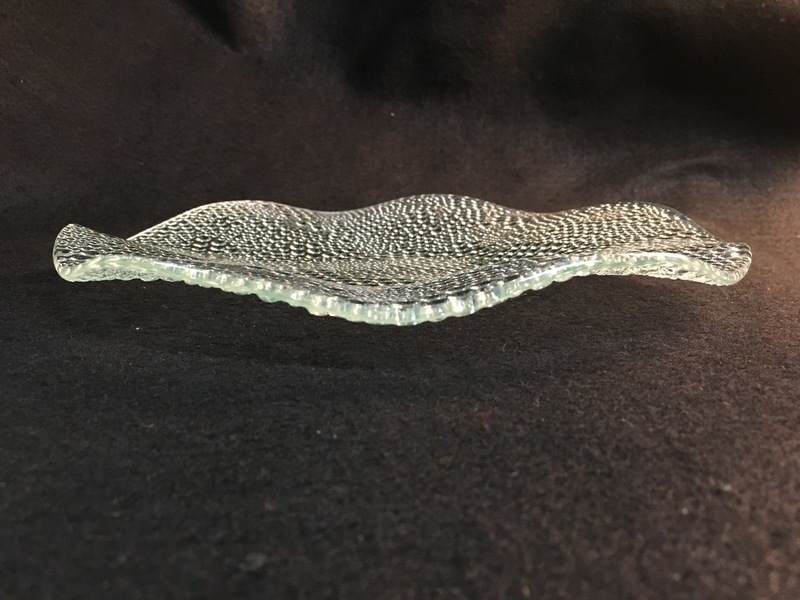 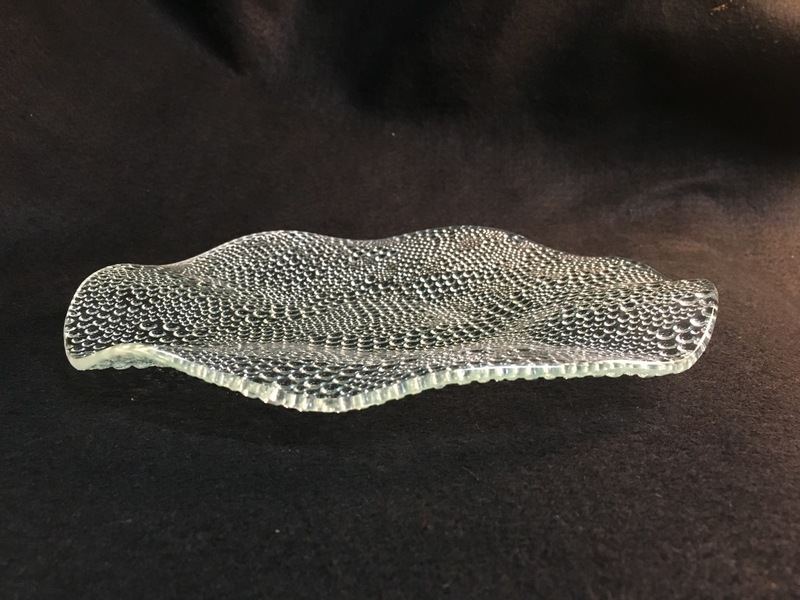 This decorative plate has a simple wavy bend. 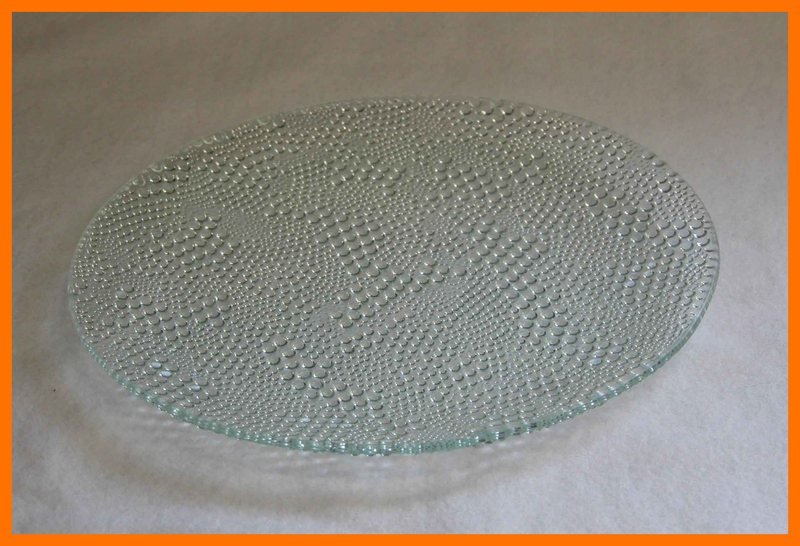 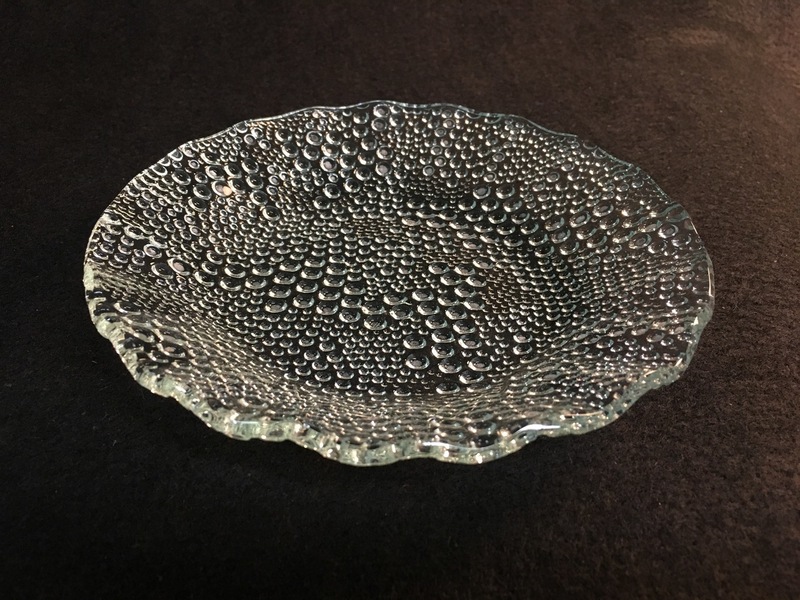 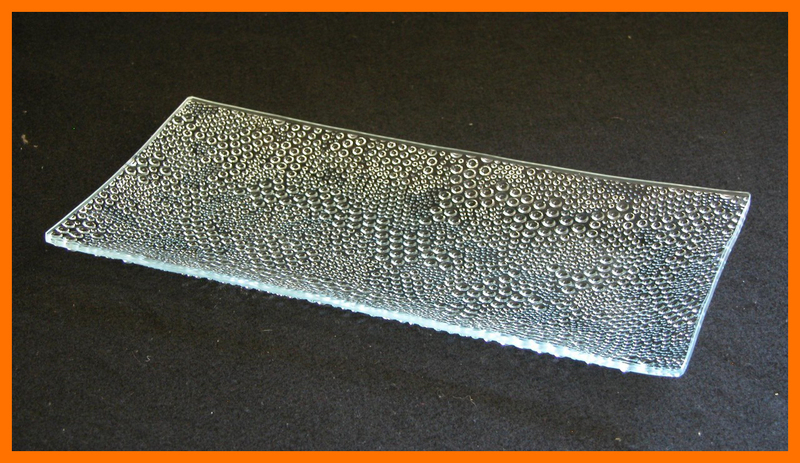 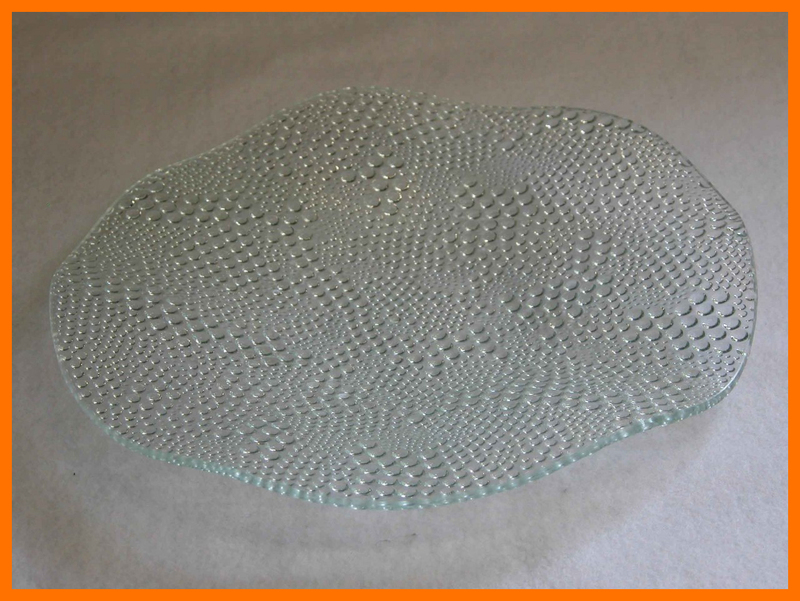 Approximate plate size: 9 7/8” diameter x 1 1/2” deep. 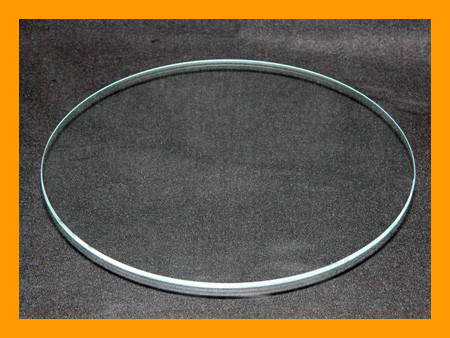 Approximate base: 3 1/2" diameter. 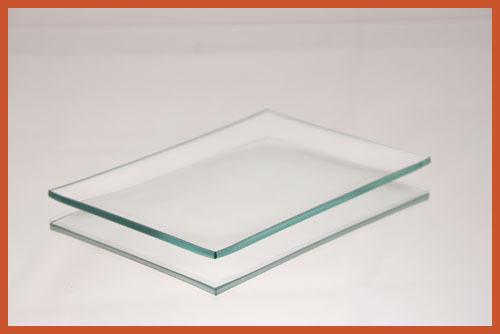 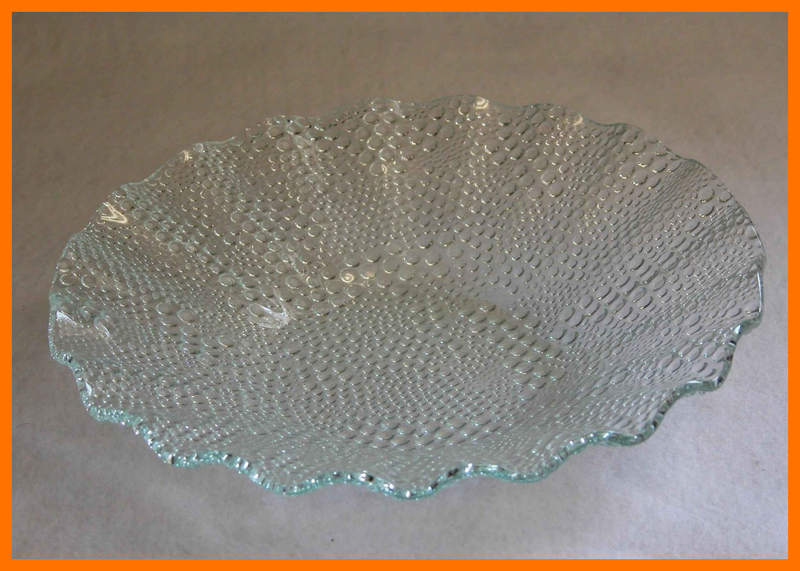 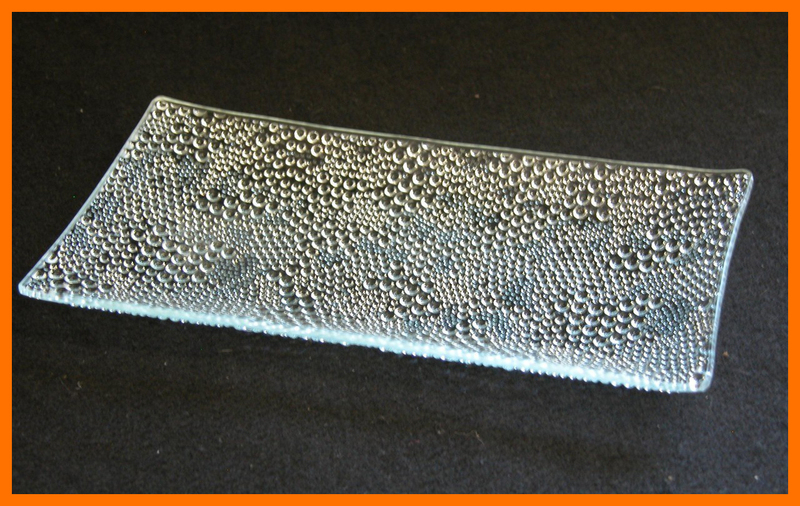 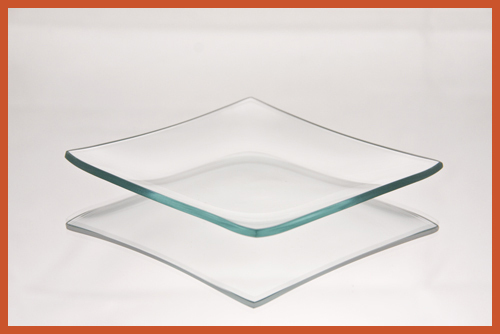 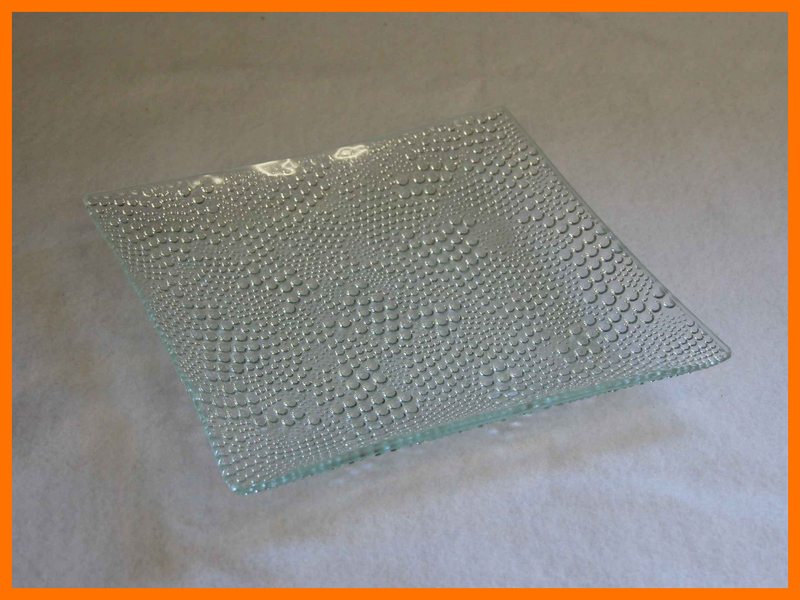 This elegant plate will enhance your table and serving needs.